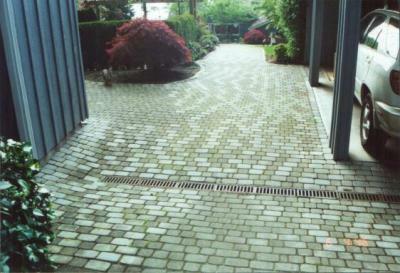 Whether you're looking to add some traditional charm to a patio, or contemporary feel to a walkway, we offer a variety of pavers in a number of styles, shapes, and tones to transform your outdoor living spaces. 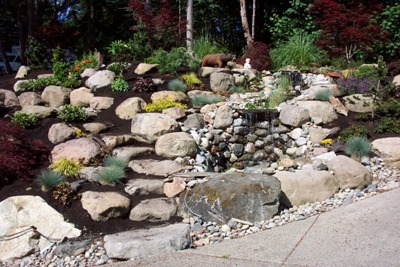 Incorporating natural stone in your landscaping can add depth and texture � even in small areas. Rock and stone come in many different forms, sizes, kinds, textures, and colors. To achieve the look you want, we use everything from small natural stones to big boulders permanently placed in the landscape.